It’s going to be a great week. Like everyone else, we’re talking about season 10, episode 3 of RPDR and the kerfuffle between The Vixen and Aquaria. We’re also talking season 11 Ru-mours — will it be legendary? All that, plus Scrabble, cheese sandwiches, our weekends, and of course, our good vibes for the week. 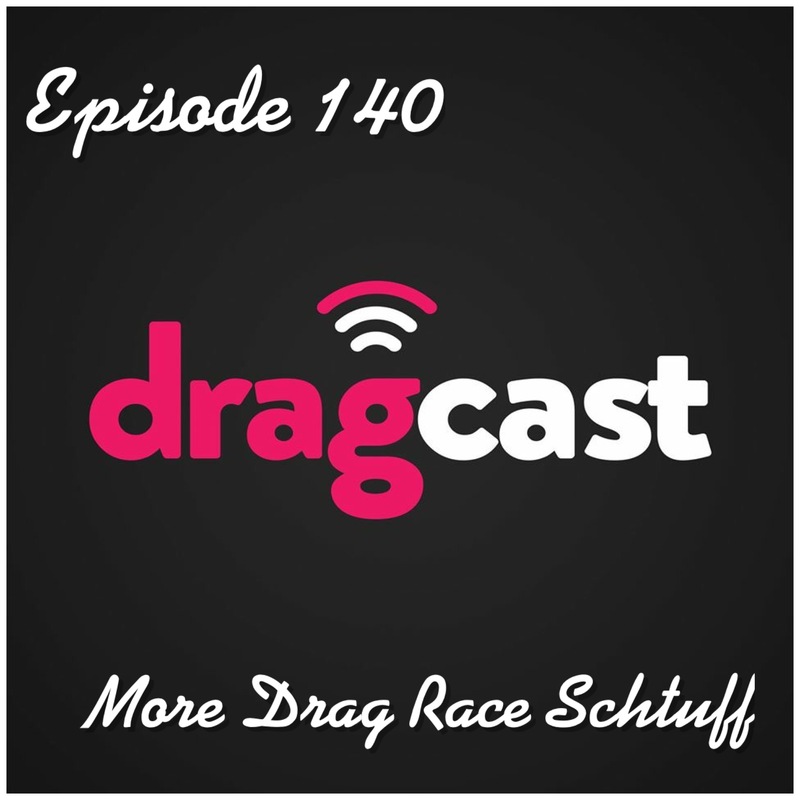 The post 140: More Drag Race Schtuff appeared first on DragCast.